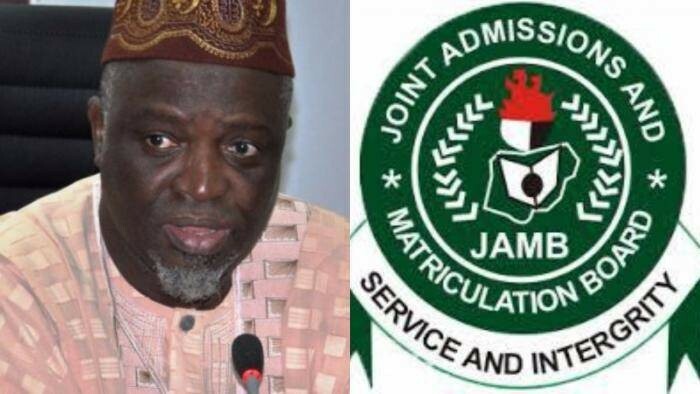 The Registrar of the Joint Admissions and Matriculation Board (JAMB), Prof. Is-haq Oloyede has disclosed that at least 1, 178,665 candidates scored 100 and above in the 2018 Unified Tertiary Matriculation Examination (UTME). He further revelaed that out of 1,840,225 candidates who wrote the examination, only 800,000 had the five credits ordinary level (O’ level) minimum requirements. The JAMB registrar however stated that the involvement of parents in examination malpractice remains a major challenge for the Board as most parents can go to any length to ensure their children pass the examination at all cost. He pointed out cases of parents paying huge amount of money into fraudulent account in order to pave way for their wards.